It might be because I kind of came late to the game, but I’m an un-apologetic fanboy for “Frozen”. It subverted SO many cliches from previous Disney films while not making a huge thing of it (like “Enchanted” did), and while still telling an entertaining story with entertaining characters. It was funny when it was funny, sad when it was sad, heartwarming when it was heartwarming, and epic when it was epic. 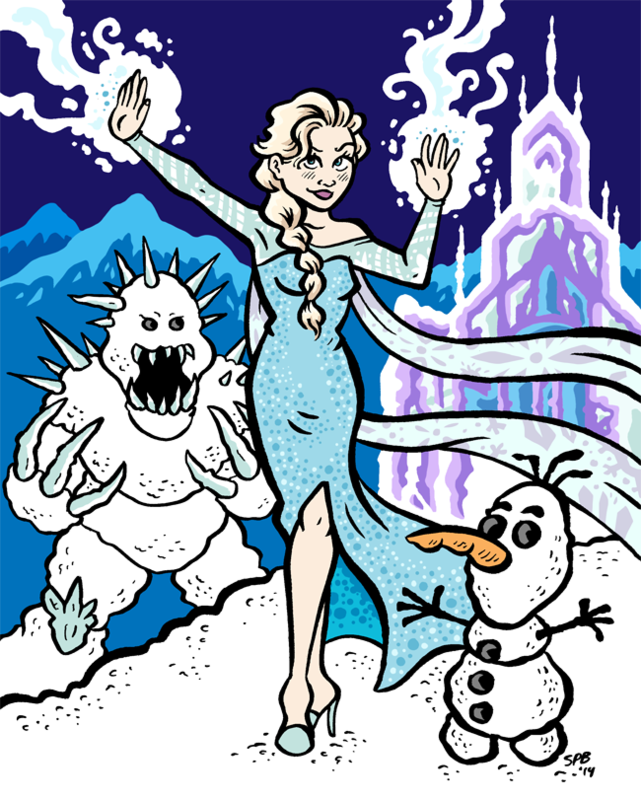 I ask you: what other Disney princess (or queen I should say) can summon a deadly ice giant? THIS ONE.